Each February organizations across the country take time to draw attention to Low Vision Awareness. 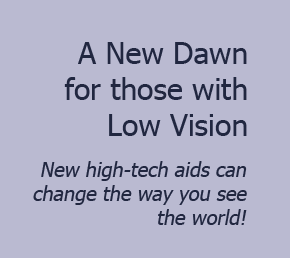 But what exactly is Low Vision? According to the National Eye Institute at the National Institute of Health, Low vision is a visual impairment that cannot be corrected by standard eyeglasses, contact lenses, medication, or surgery. Having low vision can make activities like reading, shopping, cooking, writing, and watching TV hard to do. And this can have a further impact on quality of life and the ability to maintain independence, support a family or maintain a home. Today more than 14 million Americans live with low vision. Most people who experience low vision are age 65 or older, as many conditions causing low vision are age-related. These can include any number of conditions including glaucoma, diabetic retinopathy, corneal disease, macular degeneration, retinitis pigmentosa, cataracts or Fuch’s dystrophy. But young people can also experience low vision, often due to inherited eye conditions, infectious and autoimmune disease, Stargardt's (juvenile macular degeneration), or some sort of trauma such as sports injury or accident. and their caregivers. 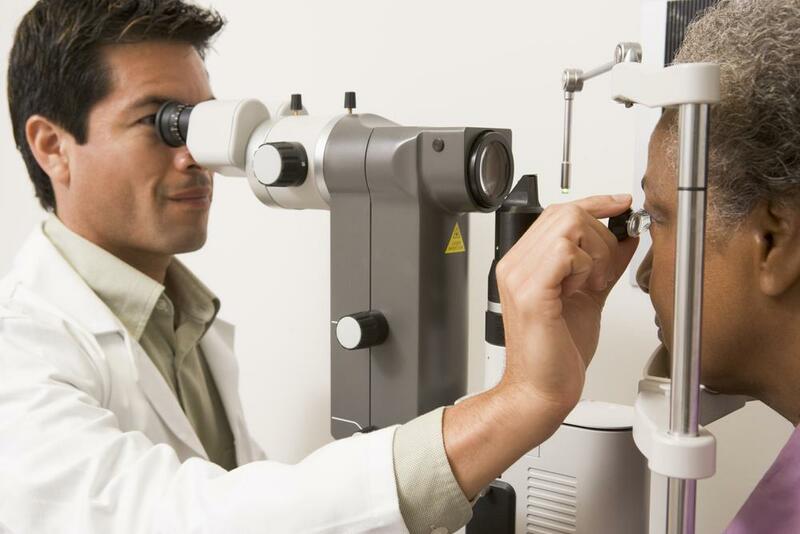 Take care of your vision by getting a comprehensive dialated eye exam and ask your doctor about vision rehabilitation services in your area. Click on any of the links above or visit our Vision Resources website online.